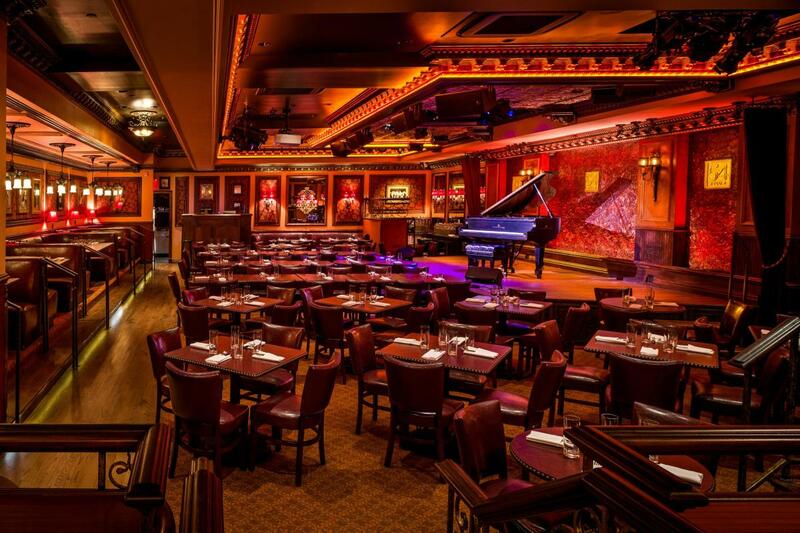 Feinstein’s/54 Below is "Broadway's Supper Club and Private Event Destination," a place to enjoy an unforgettable, only-in-New York nightlife experience featuring Broadway’s best entertainers and classically inspired cocktails and cuisine. 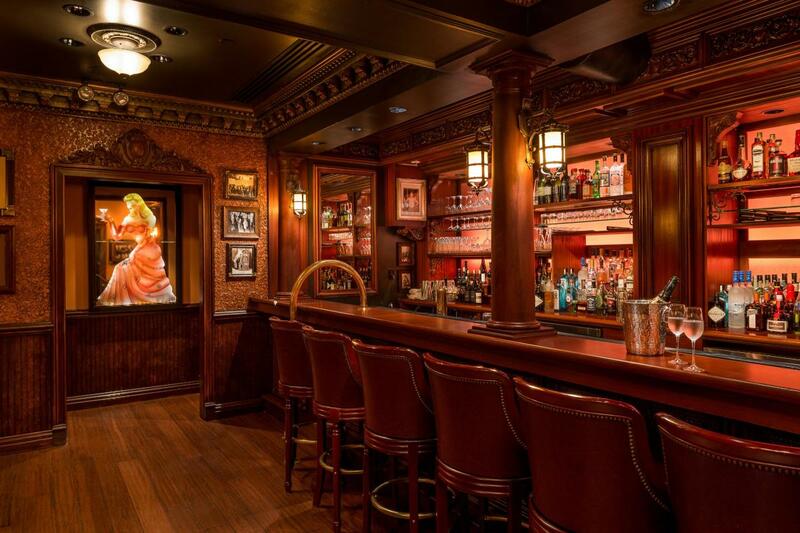 The club was created by multiple Tony Award-winning theatrical producers and designed by Tony Award-winning scenic, lighting and sound designers for the Broadway theater community and fans. With 16 shows per week, the supper club features cuisine by Executive Chef Lynn Bound, whose brilliant creations can be enjoyed in a friendly, stylish and exhilarating atmosphere.